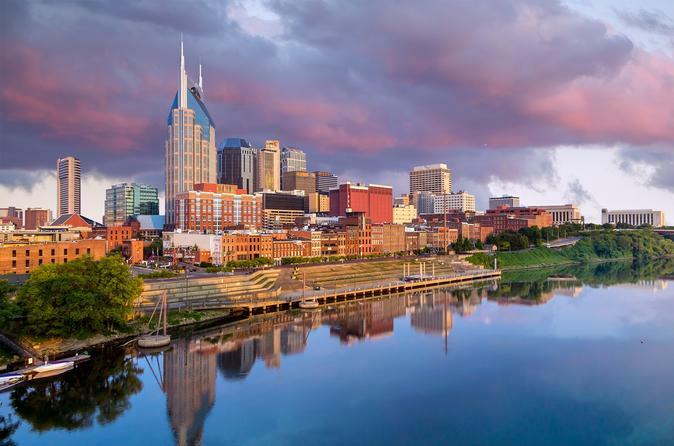 Enjoy a narrated tour of Historic Downtown, Fort Nashborough, the State Capitol, The Parthenon, Vanderbilt University and Music Row. Your tour will also include entrance into the Ryman Auditorium - the Mother Church of Country Music, long time home of the Grand Ole Opry and recently voted the finest concert venue in the United States. You will also tour the Country Music Hall of Fame and Museum. This 37 million dollar facility is a beautiful tribute to Country Music and the artists who have made it great.